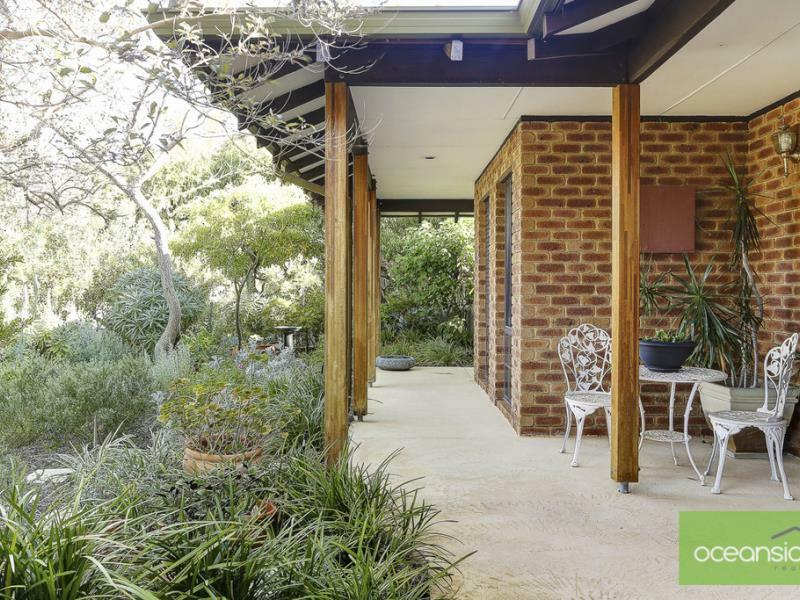 Hidden away on the outskirts of the Pinnaroo bushland, on a quiet street, is this hidden gem of a property that has gorgeous views over the natural reserve. 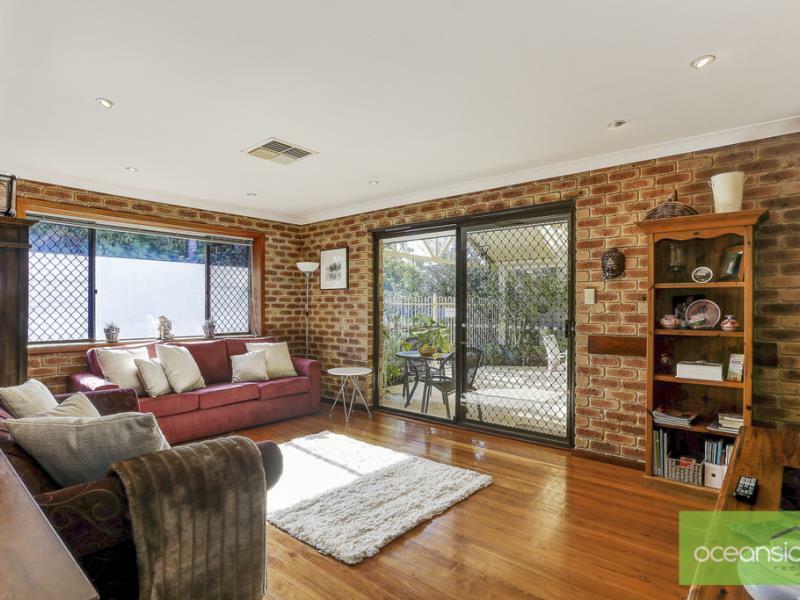 With a beautifully presented-and-maintained mature garden at the front, plenty of entertaining alfresco to the rear coupled with a lovely serene, pool-side oasis you really can see yourself relaxing-away the days in these whisper-quiet surroundings. Not only do you get to enjoy the outdoors, but as you wander through the property, you'll realise how deceivingly large this property is. With three large living areas, a study, five bedrooms and three bathrooms, you won't be short on space and from virtually every vantage point from within the house, you'll find yourself enjoying a view of the beautiful fully-reticulated lush green gardens. There's a formal lounge and dining room to the front of the property with new French doors opening out to the front garden. Your kitchen overlooking the patio area, is equipped with gas cooking, dishwasher, stainless steel oven, stainless steel extractor and stainless steel splashback and flows into the family/meals area. To the rear another large family/sitting room, overlooks the pool and patio. There's so much choice here for all the family. The new addition of a huge master bedroom with lovely en-suite and triple robes is a real bonus and gives total flexibility as to how you use this home. With its own entrance, it could just as easily be used as a work-from-home office/salon or is ideal for additional family/parents, it's your choice. You won't be short on storage space here either, all the bedrooms have built-in robes and the newly appointed laundry has cupboards galore! 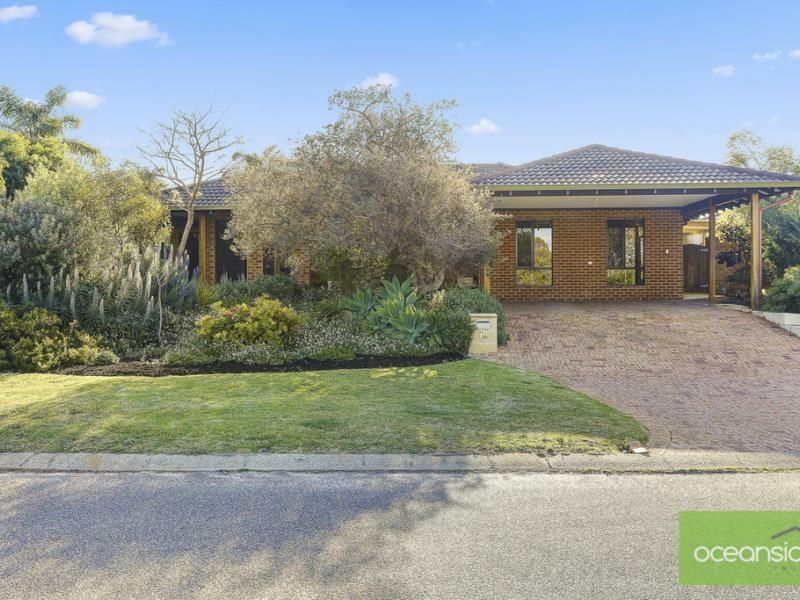 This location is just superb within the catchment area for Duncraig Senior High School, short distance to St Stephens School, South Padbury and Padbury Catholic Primary Schools, Greenwood Station, Padbury Village Shopping Centre. Take a stroll across the road to your own bushland nature reserve, it doesn't get better than that. Please call Pete Costigan on 0408 956 652 for further details.